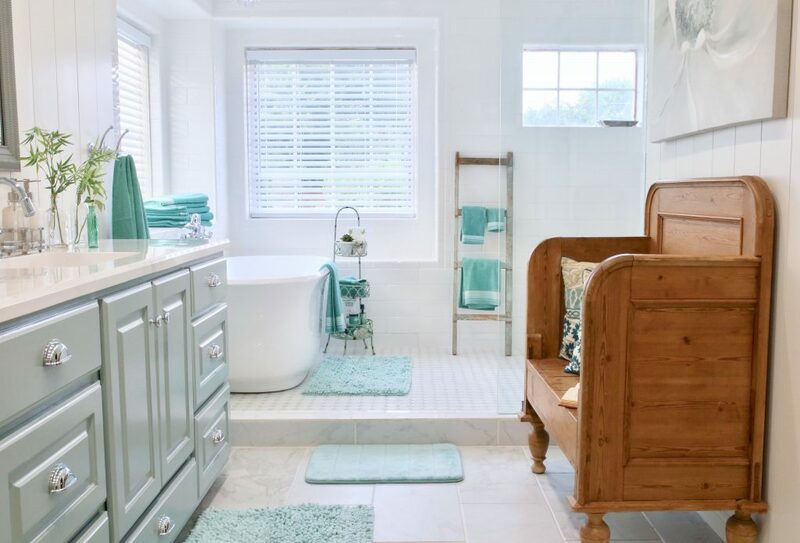 I have 5 simple, and affordable ways to make your bathroom look fresh and clean! 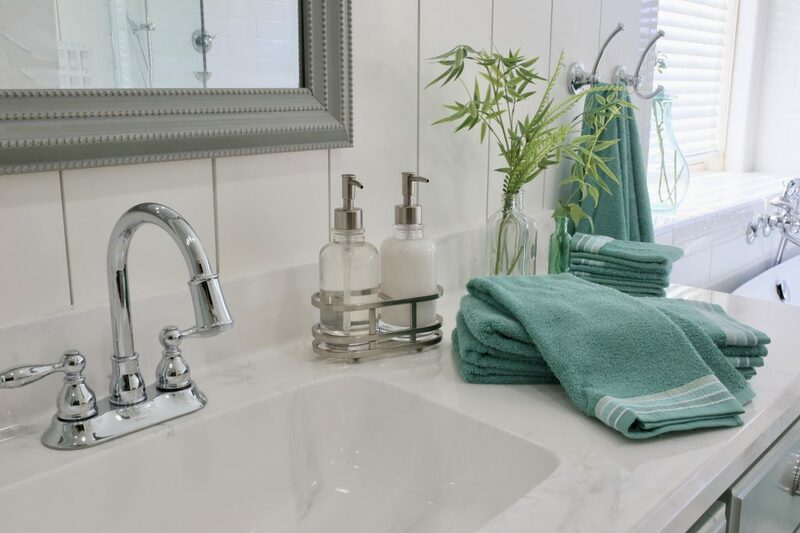 With a few simple updates, no hammer or drill needed, you can add some personal touches to your bathroom and make it feel like a spa. You will be relaxing in no time! All this just to answer the simple question, how to refresh your bathroom with a few budget friendly ideas? 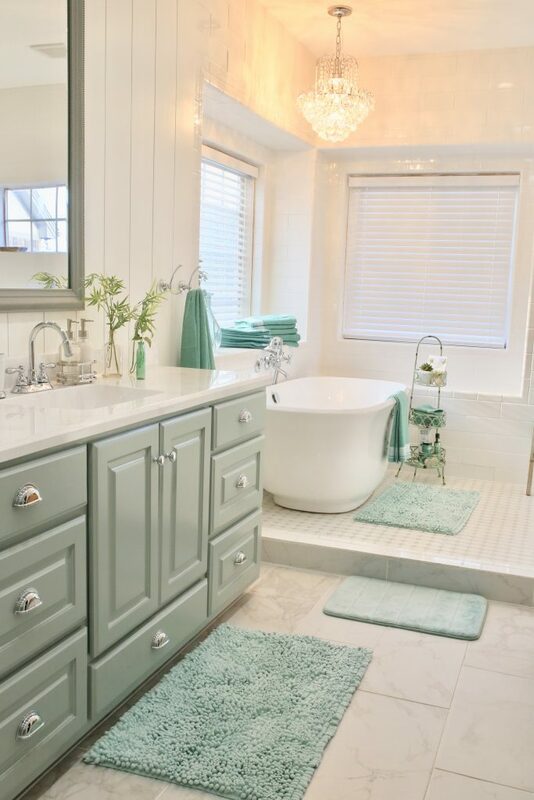 How to Refresh a Bathroom! 1. Swap out bath mats. 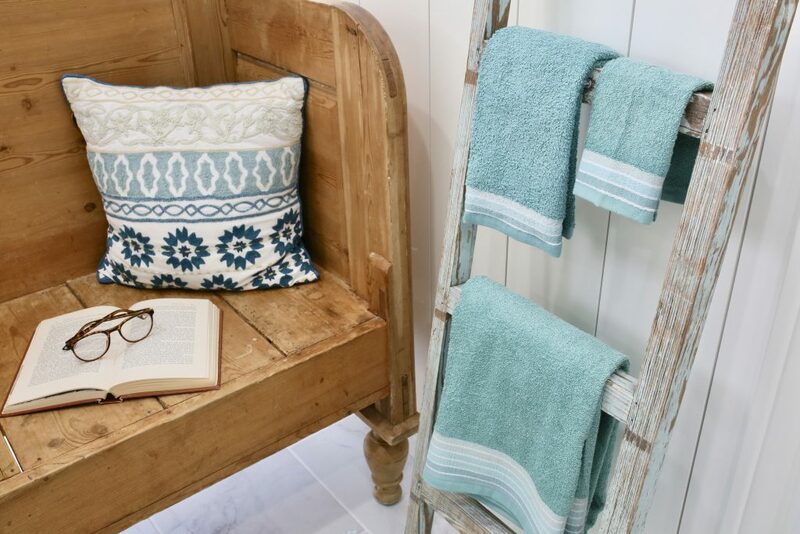 New bath mats feel so good under the toes, so opt for the soft, ‘feel good’ kind. 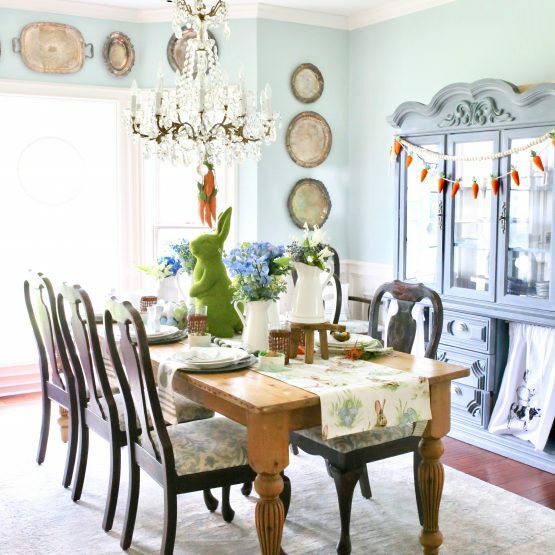 Plus, there are lots of colors, textures, and patterns of bath mats that you can have a little fun picking them out! I found these fun chenille ones , and the memory foam one, both at JC Penney. 2. Splurge for new towels. 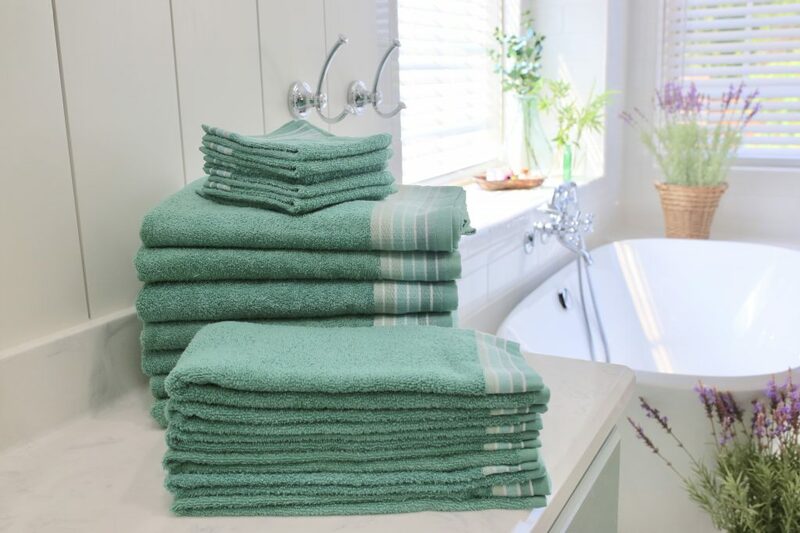 Even the luxurious towels can lose their luster after so many years, so don’t keep the same old towels in the closet forever. Treat yourself to new linens, and you will be happy you did! White towels are great to bleach and keep fresh, but I fell in love with this color. 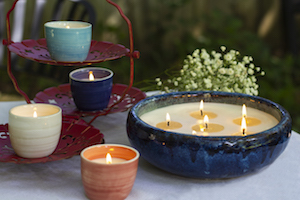 Whether you get a new candle, scent sachets, or room sprays, the way a room smells can really change your perspective. 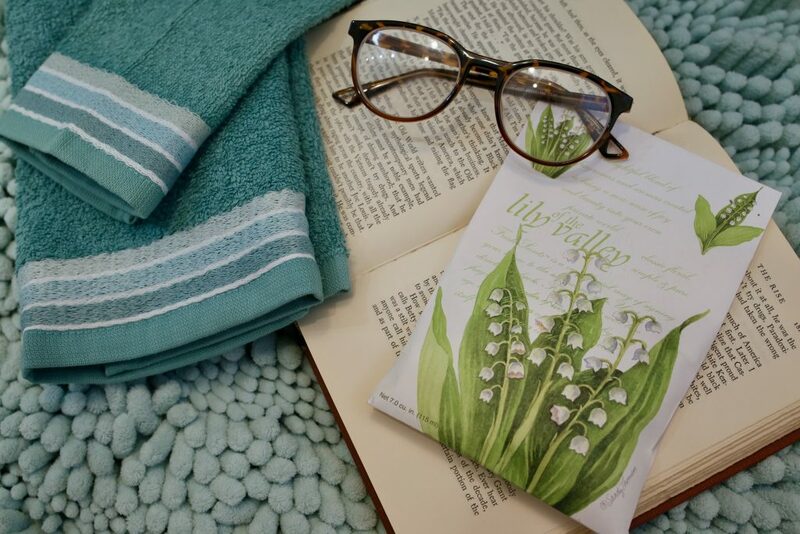 I love fresh, clean smells like lavender, cotton, or ocean breeze, but this Lilly of the valley scent sachet totally relaxed me! Nice smells can make bath time feel like the spa. It is always the little things that make a big difference. 4. 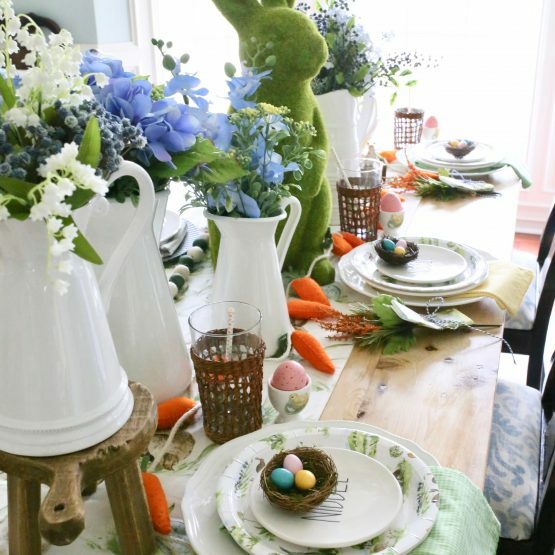 Go for the greenery! Adding natural elements always makes a space feel fresh! 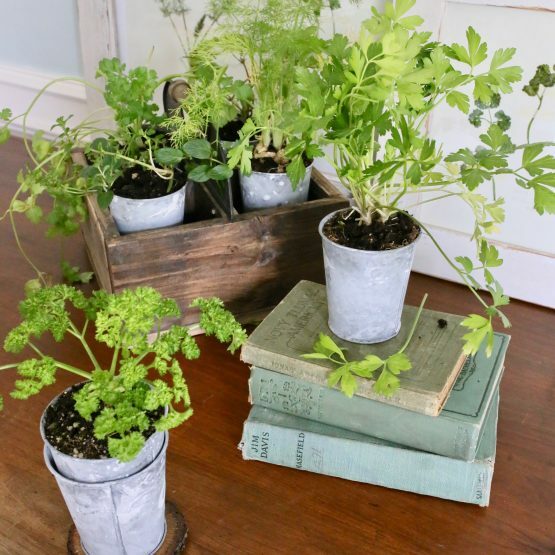 Whether you add a real houseplant or a few faux stems, bring a hint of the outdoors in. I read that bathrooms with good sunlight are actually great places for some plants to grow, due to the steam, but this plant killer isn’t taking any chances. A few simple stems in glass jars is all you really need! Because I am a plant killer doesn’t mean that I can’t use a plant stand. This plant stand was perfect for storage in the bathroom, because it is tall and narrow and fits in small spaces. It holds lots of bath products, linens, and candles. You can add a plant to make it pretty! Also add trays on bathroom counters to round up all the clutter. Or a blanket ladder to hold towels near the bathtub. Think creatively. 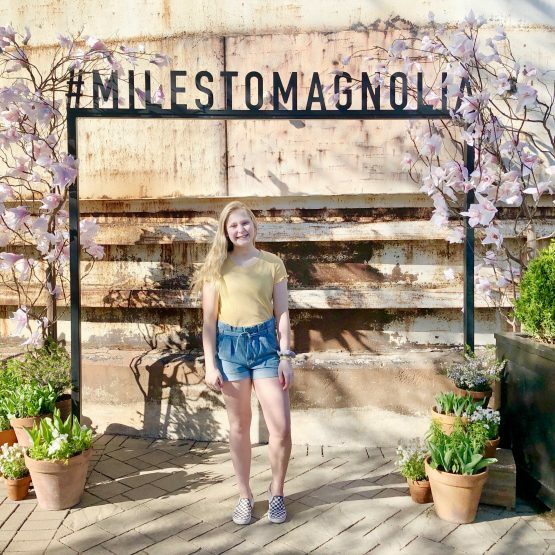 Thank you for stopping by the blog! 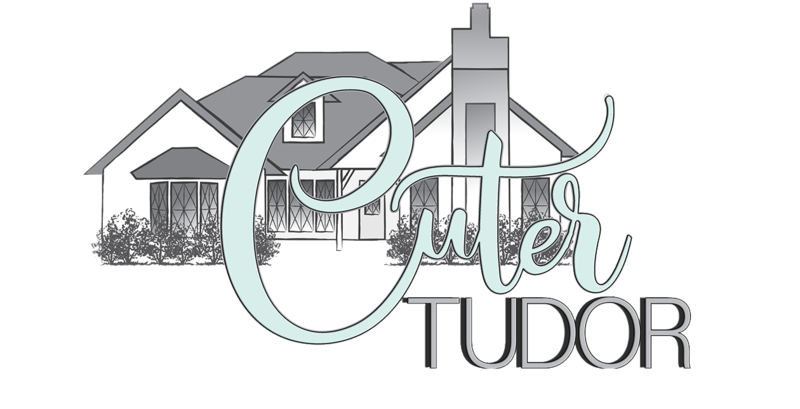 Follow me on instagram at @cutertudor and pin these ideas for your next bathroom refresh!